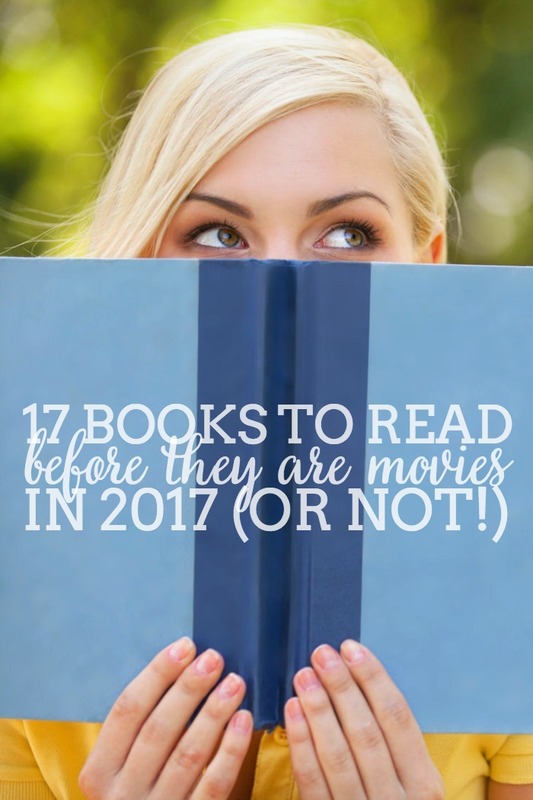 BOOKS TO READ BEFORE THEY ARE MOVIES IN 2017! It’s hard to believe but 2017 is here and that means a whole new batch of books that are going to be adapted into movies in the new year! My list of books being made into movies for 2016 was such a hit that I knew I wanted to round up some new titles for everyone and for my own reading list. A lot happened last year that got in my way of reading, so I definitely have some reading goals for this year! I’m old school in that I thinks books are better than the movies, so here are the books to read before they are movies that are making it onto my list (and some that aren’t). It’s important to remember that with a baby at home, I’m going to less movies in theatre so I have a little more time to read Hidden Figures before the movie comes out on DVD (a book and movie I am SO excited about by the way!). WHAT’S IT ABOUT? : Before John Glenn orbited the Earth and technology was what it is today, a group of professionals worked as “Human Computers,” calculating the flight paths for historic achievements. 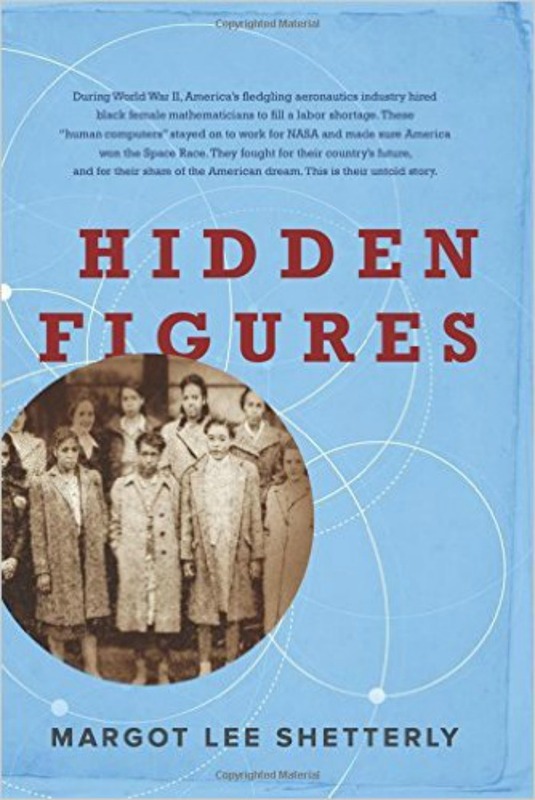 Among these were a group of talented African-American women who were segregated from their white counterparts by Jim Crow laws and known as “colored computers.” Pulling from the oral histories of these “computers” plus interviews with other personnel, documents and correspondence, Hidden Figures recalls NASA’s groundbreaking successes through five intelligent and determined women: Dorothy Vaughan, Mary Jackson, Katherine Johnson, Christine Darden, and Gloria Champine. I love stories that unearth untold stories in history, especially those of women. 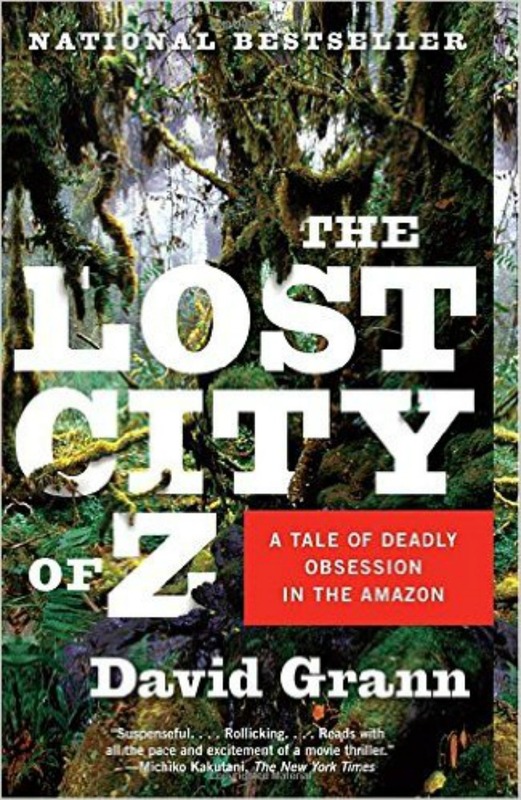 While the movie trailer actually got me a little chocked up to be honest, this book has moved to the front of my reading list (after I finish Lauren Grahams autobiography ) because I am sure the book shares more experiences than the movie can possibly cover. WHAT’S IT ABOUT? : Boston, 1926. Prohibition has given rise to an endless network of underground distilleries, speakeasies, gangsters, and corrupt cops. Joe Coughlin, the youngest son of a prominent Boston police captain, now has a career working for one of the city’s most feared mobsters. But the life of a criminal comes with a heavy price. 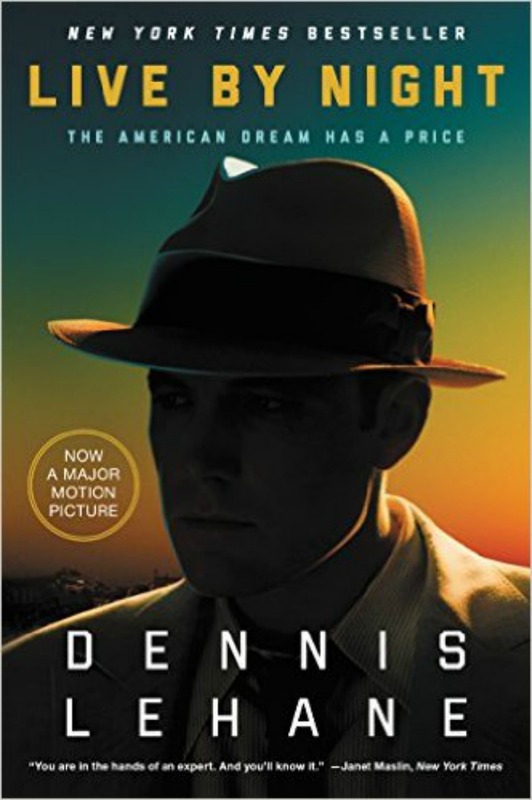 At once a sweeping love story and a saga of revenge, Live By Night is a compelling tour of diverse characters. I love seeing a story that introduces a variety of characters and am a sucker for prohibition era stories. Plus I’m definitely a fan of Dennis Lehane who also wrote Gone Baby Gone which was Affleck’s directorial debut. This is the second book in a series; I’ve heard you don’t need to read both but that many fans love A Given Day even more. WHAT’S IT ABOUT? : This is the remarkable story of one endearing dog’s search for his purpose over the course of several lives. More than just another charming dog story, this touches on the universal quest for an answer to life’s most basic question: Why are we here? Calling all dog lovers!!! 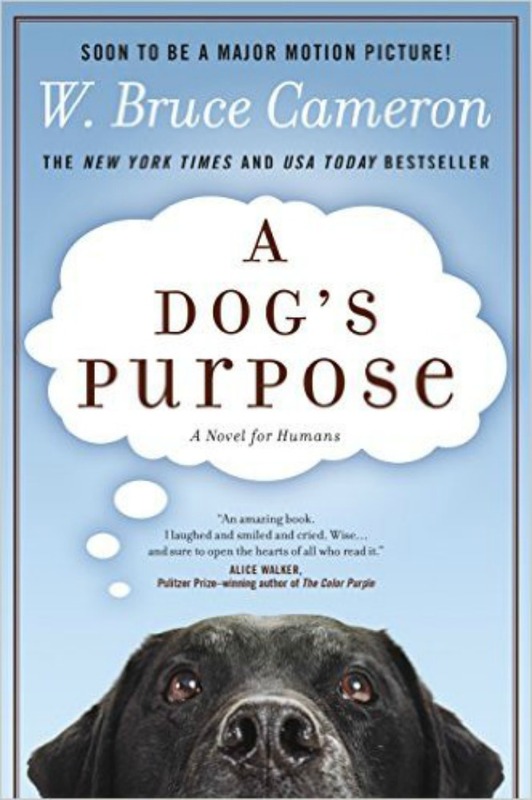 The movie trailer for A Dog’s Purpose had me instantly wanting to see it – funny, charming, adorable – and the book has amazing reviews. Add it to your list for a fun, sincere read! WHAT’S IT ABOUT? : For popular high school senior Samantha Kingston, February 12th was one big party, a day of valentines and roses and the privileges that come with being popular. That is until she dies in a terrible accident that night. However, she still wakes up the next morning to relive that last day … seven more times. Even the slightest changes may give her more power than she imagined. WHO’S IN IT? : Zoey Deutch, Halston Sage and Diego Boneta. This makes the list for me because I find young adult coming of age stories compelling. Overdone? Sure, but it always draws me in. Plus, who doesn’t love a good Groundhog’s Day? 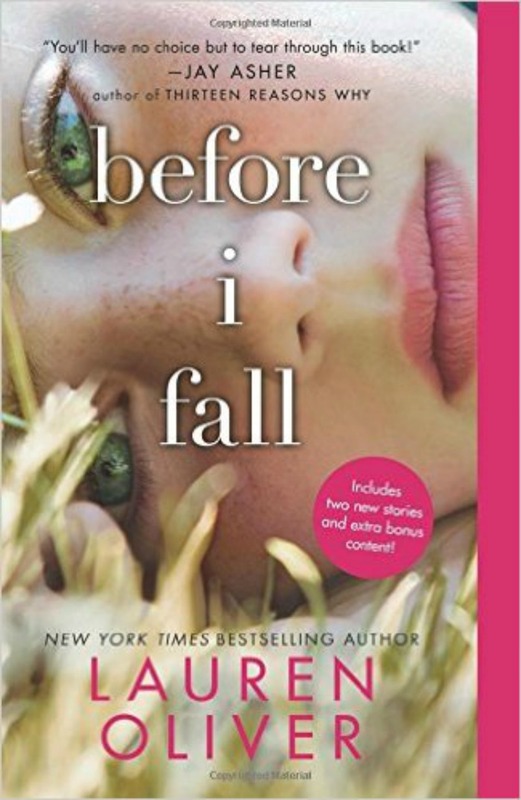 Before I Fall is one where I think the book will definitely be better than the movie. WHAT’S IT ABOUT? : After their zoo was bombed, Polish zookeepers Jan and Antonina Zabinski managed to save over three hundred people from the Nazis by hiding refugees in the empty animal cages. They maintained animal names for these “guests,” and human names for the animals. With extensive research and a compelling writing style, Ackerman brings to life a true-life story that celebrate’s Antonina’s spirit and the disturbing obsessions of Nazism. Books about WWII and the Holocaust tend to make their way onto my reading lists. I am one that believes reading about the darkest moments in our history is important… significant. Even if not all the books are well done, I usually find myself drawn to the stories or the characters. The reviews seem very mixed on this book on Goodreads. Some struggled and some couldn’t put it down. 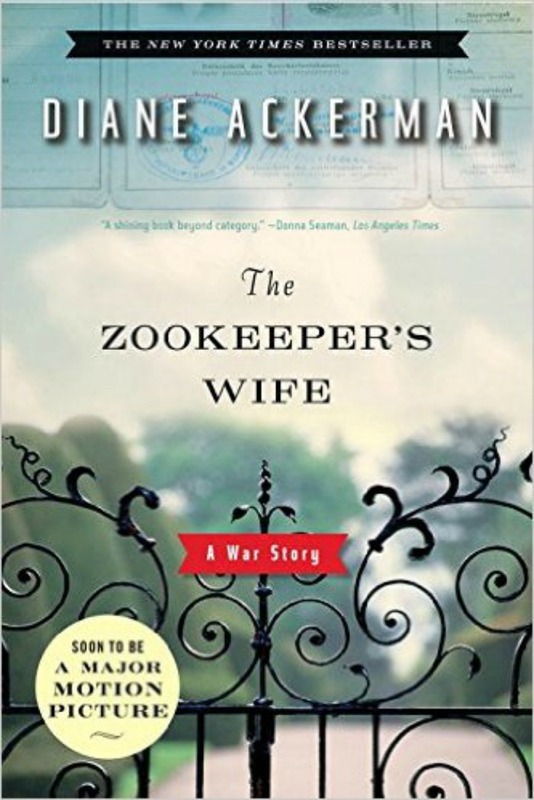 Since I tend to prefer to read the book before seeing a movie, The Zookeeper’s Wife definitely going on my read list before watching the film. WHAT’S IT ABOUT? : August (Auggie) Pullman was born with a facial deformity that prevented him from going to a mainstream school—until now. He’s about to start 5th grade and become the new kid which is hard enough without having an extraordinary face. Can he convince his new classmates that he’s just like them, despite appearances? Most of the reviews I glanced at have the same message – “uplifting”. Auggie seems to be a sweet little nerdy kid with a Star Wars obsession and great sense of humor, and I can’t wait to get to know him in Wonder. WHAT’S IT ABOUT? 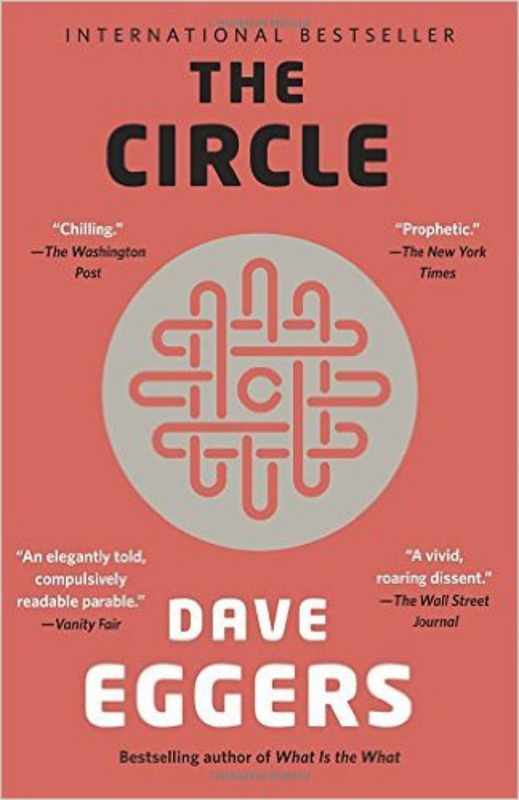 : Mae Holland is hired to work for The Circle – the world’s most powerful internet company. The Circle links users’ personal emails, social media, banking, and purchasing with their universal operating system, resulting in one online identity and a new age of transparency. As Mae tours the open-plan office spaces, she is thrilled with the company’s modernity and activity (all night parties, famous musicians, athletic clubs, brunches and even an onsite aquarium). What begins as the captivating story of one woman’s ambition and idealism soon becomes a heart-racing novel of suspense, raising questions about memory, history, privacy, democracy, and the limits of human knowledge. As someone who works on the internet and lives and breaths social media some days, I am of course interested in stories that deal with the ever changing technology and the possible consequences that come from it. It’s also been highly recommended by my old teacher friends, so it’s on the list! While on one level it seems to be a typical boy next door romance story, the idea of being locked away in your home offers a twist. To feel fated for failure immediately without much hope for any sort of future. 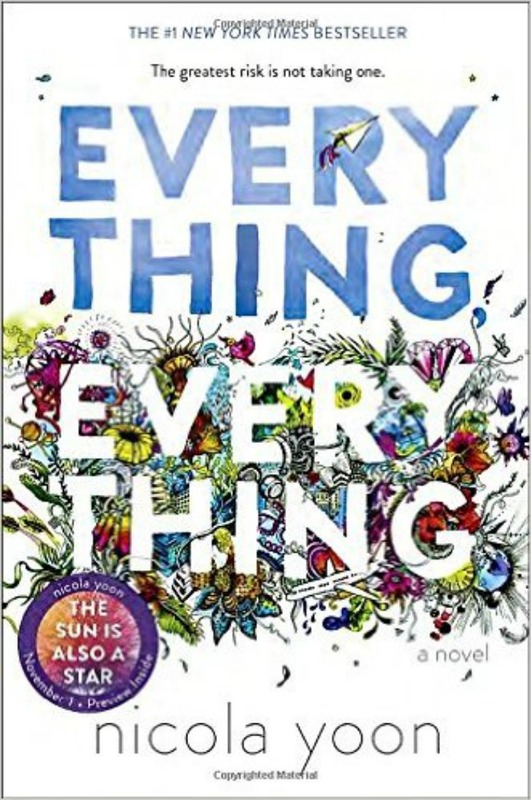 With what seems like a lot of internal dialogue to drive the story, I think the book of Everything, Everything will allow us to know and potentially love this character more then the movie. WHAT’S IT ABOUT? : A Christmas Eve snowstorm transforms one small town into a romantic haven, the kind you see only in movies. Three of today’s bestselling teen authors brings the magic of the holidays into these hilarious and charming interconnected tales of love, romance, and breathtaking kisses. 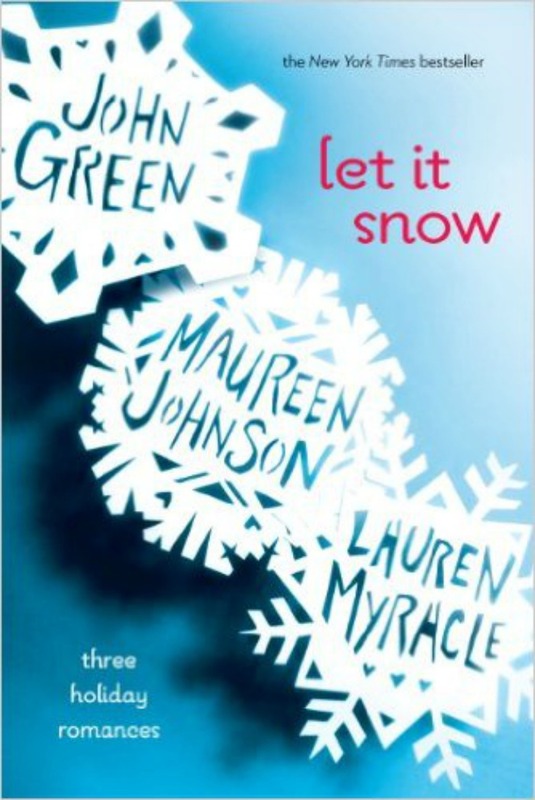 There is not a lot of information about the adaptation yet, but Let It Snow sounds like a quick, enjoyable read that will be perfect for the holiday season next year! Plus, any other John Green fans? WHAT’S IT ABOUT? : Area X has been cut off from the rest of the continent for decades as nature has reclaimed the last vestiges of human civilization. The first expedition returned with reports of a Eden like landscape; the second expedition committed suicide; the third expedition turned on one another and all died; the eleventh expedition didn’t return as themselves all died from an aggressive cancer within months. This is the twelfth expedition made up of four women. 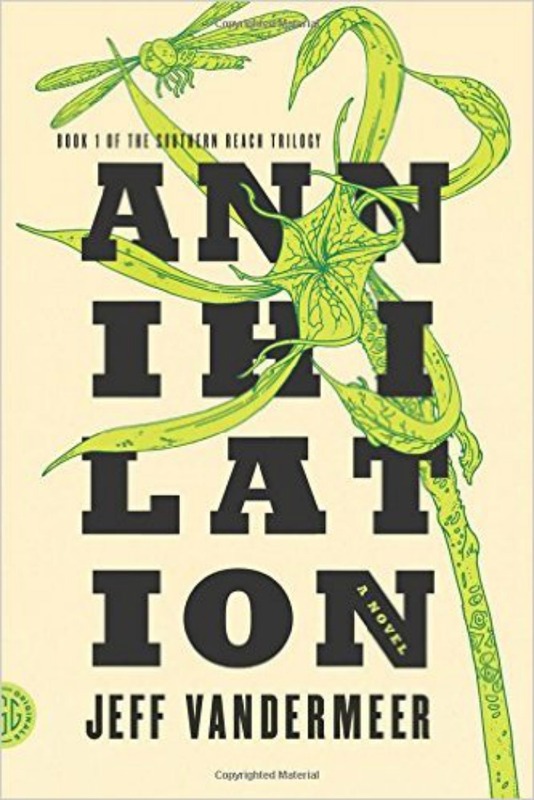 We all have types of books that we are drawn to, and post apocalyptic/dystopias are definitely my favorite so on the list Annihilation goes. Plus, I love that the current expedition is comprised entirely of women. Can I also say how excited I am that Jane the Virgin‘s Gina Rodriguez is in this movie?! WHAT’S IT ABOUT? : Sisters Vianne and Isabelle have always been close though very differently. Younger Isabelle lives in Paris while Vianne is content in the countryside with her husband Antoine and their daughter. But when WWII strikes, Antoine is sent off to fight and Vianne finds herself isolated so Isabelle is sent by their father to help. The sisters’ relationship and strength are tested as they find themselves facing frightening situations and responding in ways they never thought possible. Yes, another WWII story! What draws me into The Nightingale though is the sister dynamic. As one of three sisters, I find the dynamics between sisters intriguing. Whether they are inseparable, wrought with conflict or a usual sisterly combination of both, sister stories usually offer both something unique and recognizable. This is also the highest ranked book on this list from Goodreads so it immediately gets my attention for that reason alone. WHAT’S IT ABOUT? 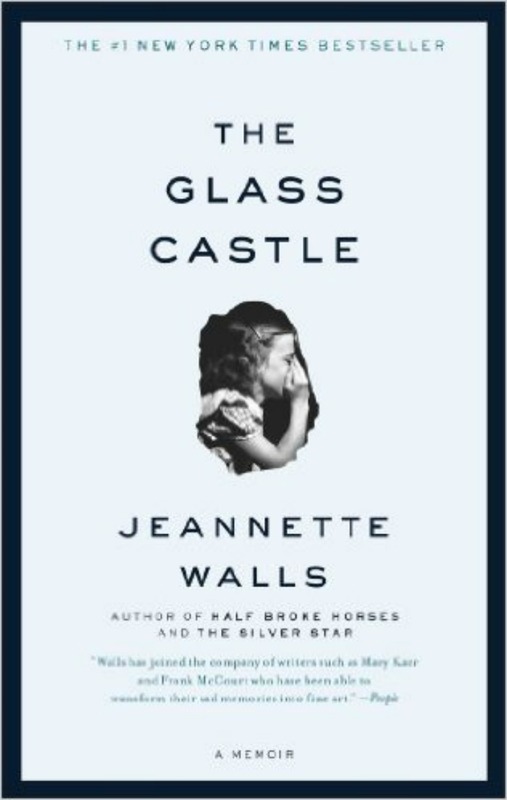 : The Glass Castle is a memoir of remarkable resilience as it looks inside a family at once dysfunctional and vibrant. When sober, Jeannette’s father was brilliant, capturing his children’s imagination and teaching them physics and geology. But when he drank, he was destructive. Her mother was a free spirit who frankly didn’t want the responsibility of raising a family. Therefore, the Walls children learned to take care of themselves and eventually found their way to New York where there parents followed and lived homeless while there children began to prosper. 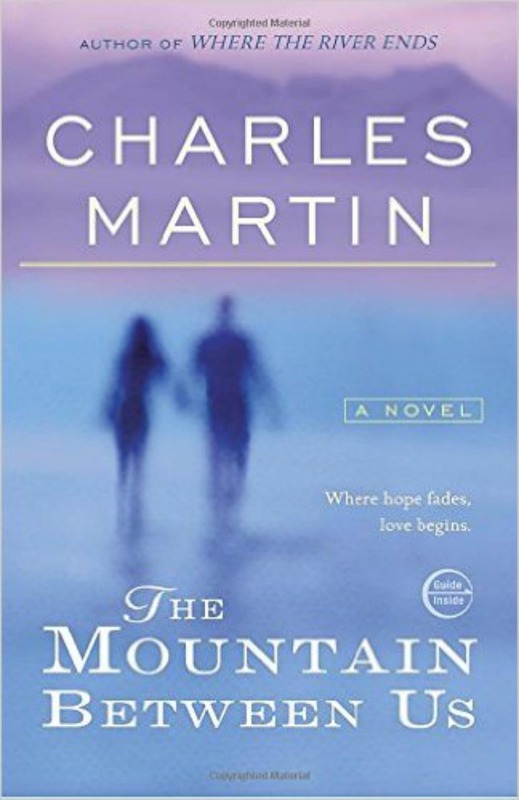 Published in 2006, this is one on the list that I have read. It’s compelling, beautiful, and both joyful and sorrowful simultaneously. It’s a must read. 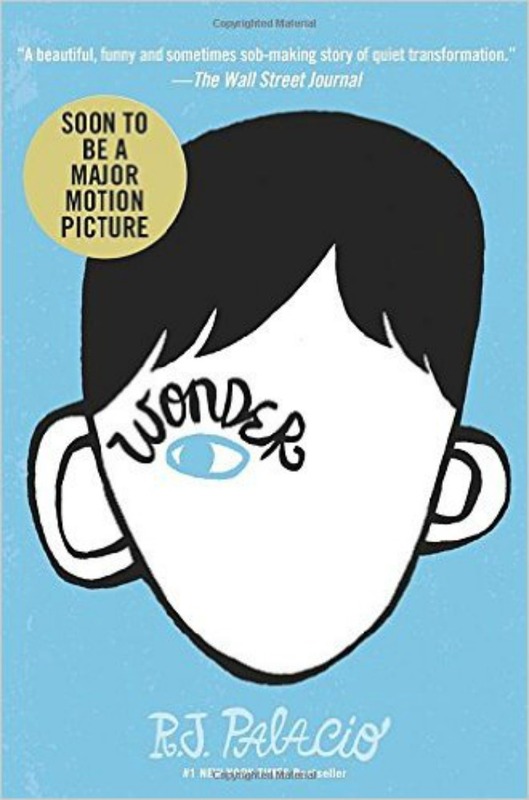 BOOKS THAT YOU COULD PROBABLY SKIP AND JUST ENJOY THE MOVIE! I know this one is controversial. To be honest, I’ve never read them (and don’t plan on it) and I’m not one to go to the theaters either. However, I know a lot of people are fans out there and the movie is dropping next month. Though is has a decent Goodreads score, this just isn’t my normal kind of read. An explorer and his son and son’s best friend went missing in the jungle. 80 years later, a search has begun to find them. A mystery is involved and while it all seems to lead to something I should like, I will probably just watch it when it comes to DVD or Netflix. 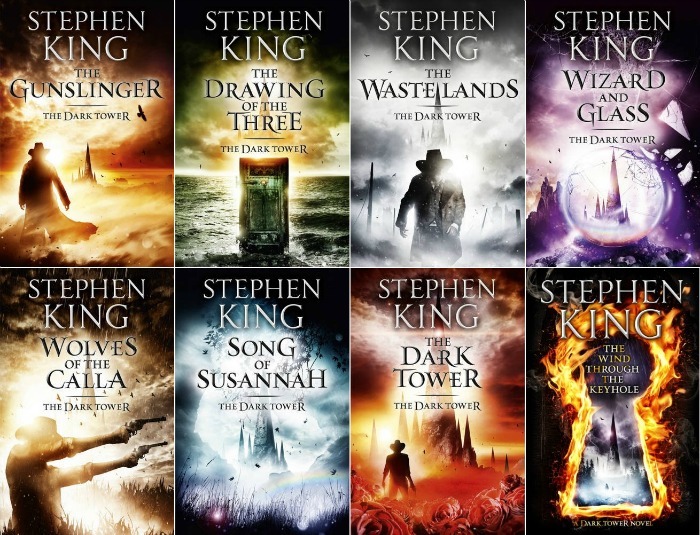 It was hard to put this on my don’t read list, because I have heard some amazing things about this King series. However, it’s a tomb of 7 books, and I personally don’t have time for that before the movie comes out. Maybe pre-Liam days but not now. 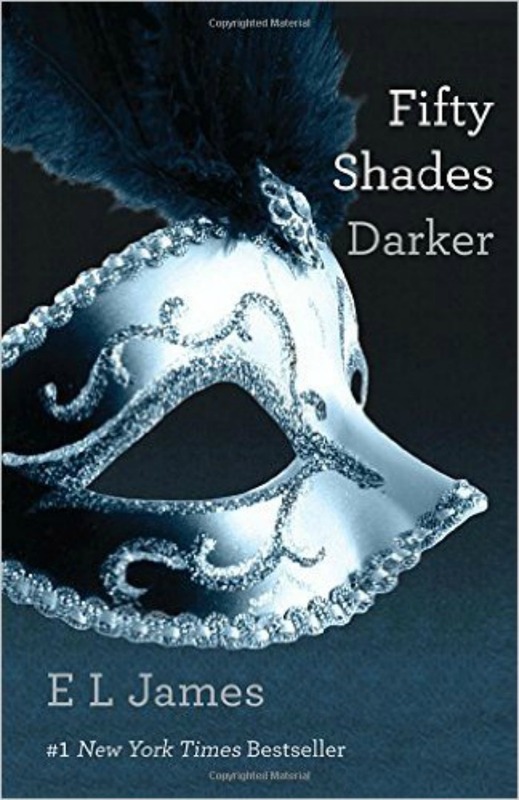 Rumors about the movie also states that the movie is inspired by the books more than an adaptation of one of the books and might even be a sequel to the series. So I’m thinking I will just go and enjoy the show! And we have another Idris Elba adaptation film for the year! This book is a survival love story from what I can tell when two strangers survive a plane crash and must survive the High Uintas Wilderness. I’m not one to read wilderness survival stories but I would probably watch it curled up on the couch on a rainy day. WHO’S IN IT? : Kenneth Branagh (directing and playing Poirot), Johnny Depp, Daisy Ridley, Michelle Pfeiffer, and Leslie Odom Jr.
I’ve read it, and I love it! 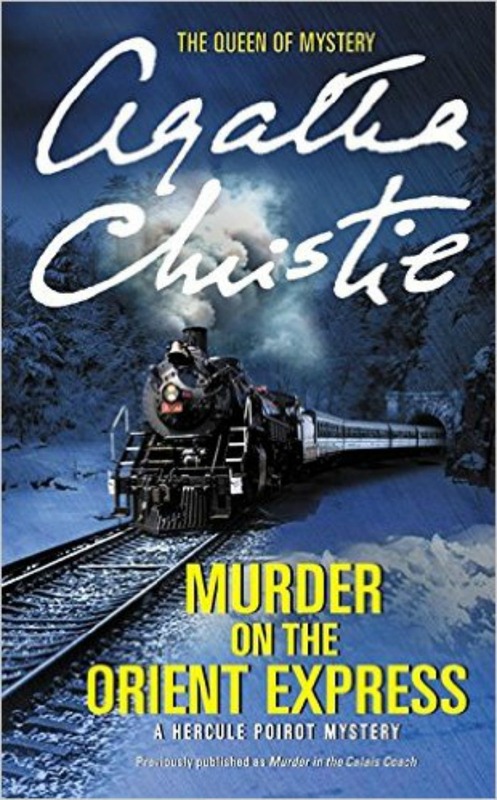 But I am also a big Agatha Christie fan as well as a fan of classic mystery series like Poirot. I’m not quite sure we need another movie version of this book though. To me, Poirot will always be David Suchet from the PBS series for which I’ve watched every episode and most multiple times. It was a show my mom and I loved. Great list, Maggie! I had not heard of many of these becoming movies. 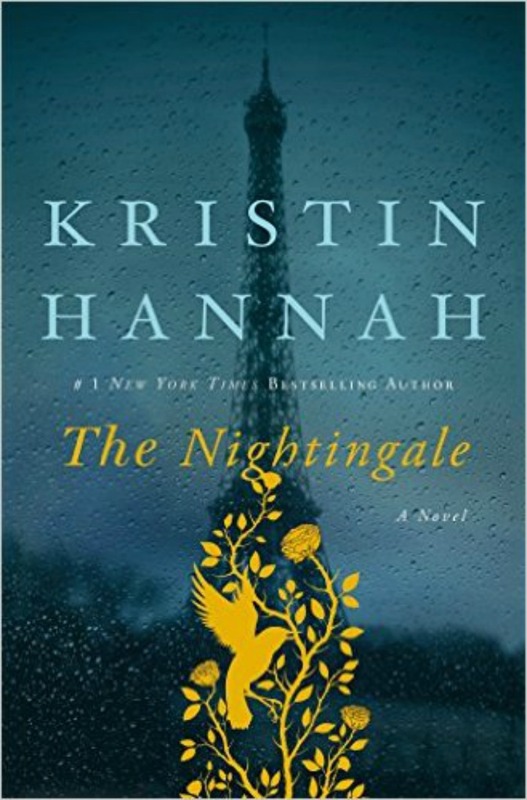 Definitely have “The Circle” on my list, and highly recommend you check out “Nightingale”. “Big Little Lies” is hitting HBO as a mini series, by Loraine Moriarty. A fun read and a star studded cast-definitely one to check out. I also keep hearing “A Visit from the Goon Squad” is coming as a mini series, but haven’t seen an official trailer yet. Last note on mini-series, I have the original “West World” by Crichton on my list, too. What a trip! I have read “Big Little Lies” and am excited to check out the mini series! The cast looks amazing. We did watch West World so you’ll have to let me know what you think of the book, and I’m heading to check out “A Visit from the Goon Squad” now!